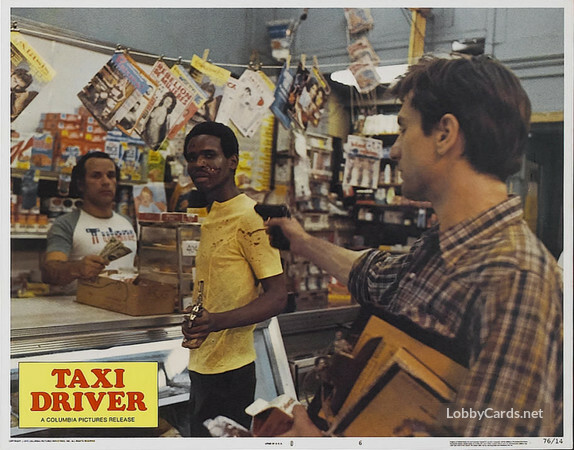 A mentally unstable Vietnam War veteran works as a night-time taxi driver in New York City where the perceived decadence and sleaze feeds his urge for violent action, attempting to save a preadolescent prostitute in the process. This image might be protected by international copyright law. For non editorial use, additional third party clearances may be required. Please contact us for further information.